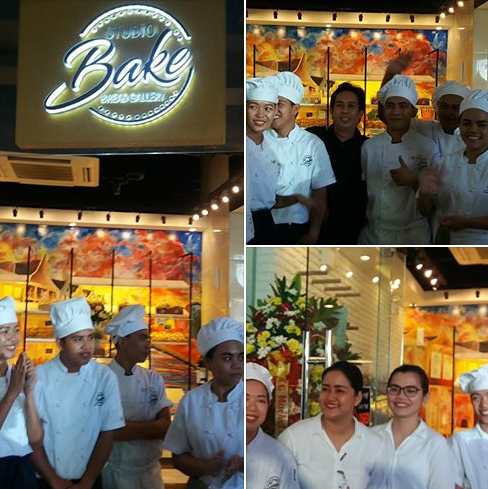 Next to rice, bread is a staple on every Filipino dining table. 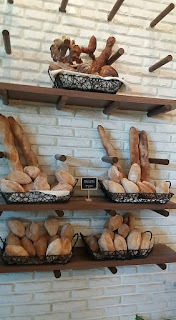 We eat some types of bread by the loaf because it is perfect on its own, dipped in olive oil, or topped with margarine or butter. 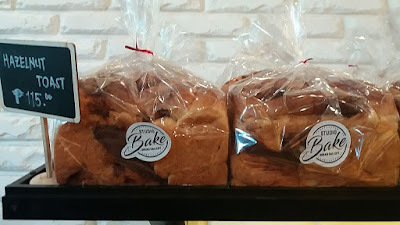 Some find bread essential for French toast and sandwiches to immediately satiate their hunger. 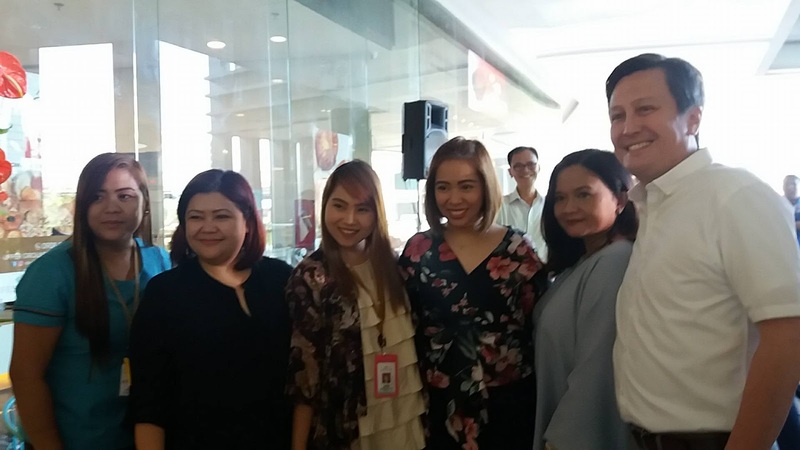 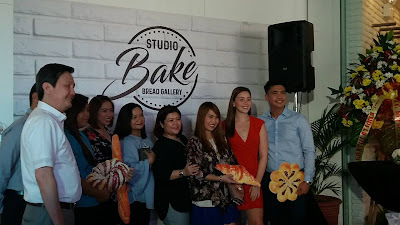 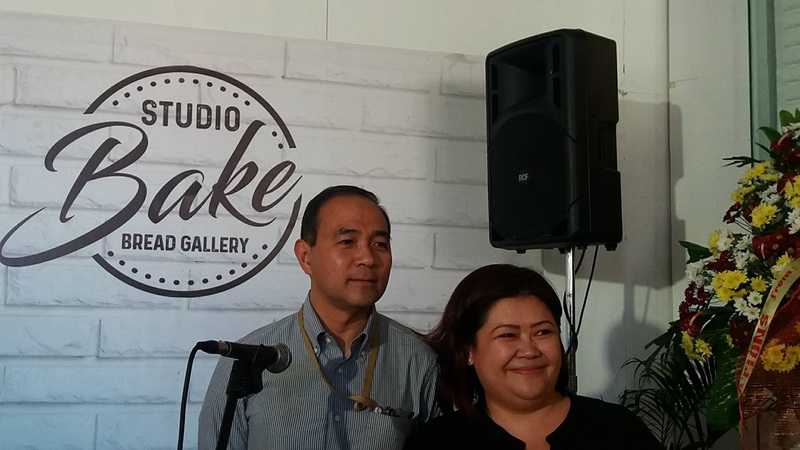 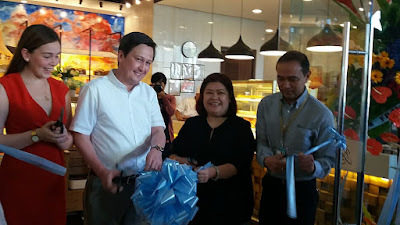 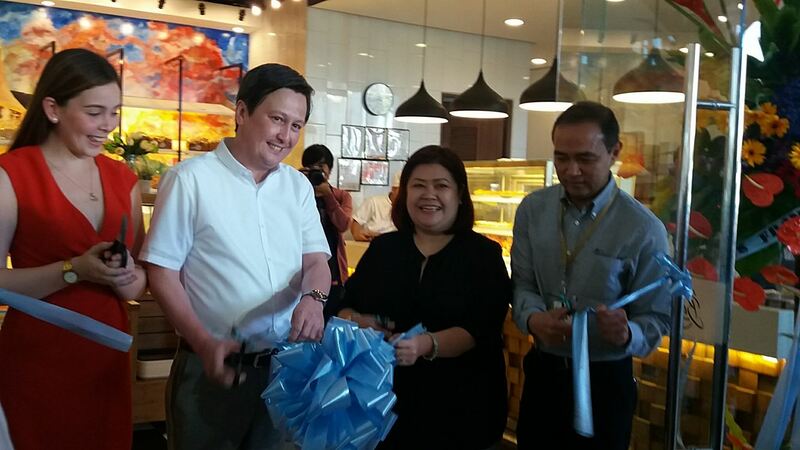 Now you can have your fill of the best tasting breads at Studio Bake Bread Gallery at Festival Mall, which had it's grand launch last March 15, 2018. 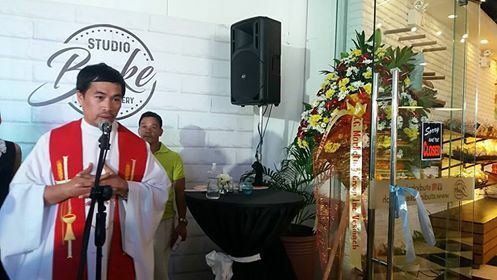 A mass was held to kick off the occassion. 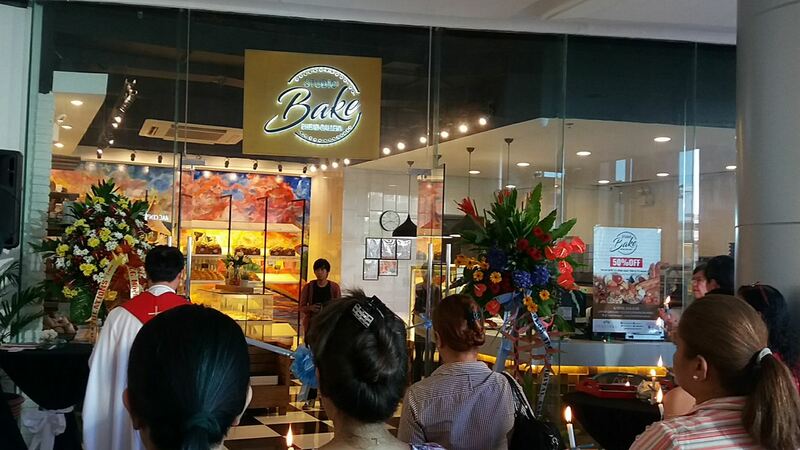 The ribbon cutting ceremony came in next, followed by the blessing of the restaurant. 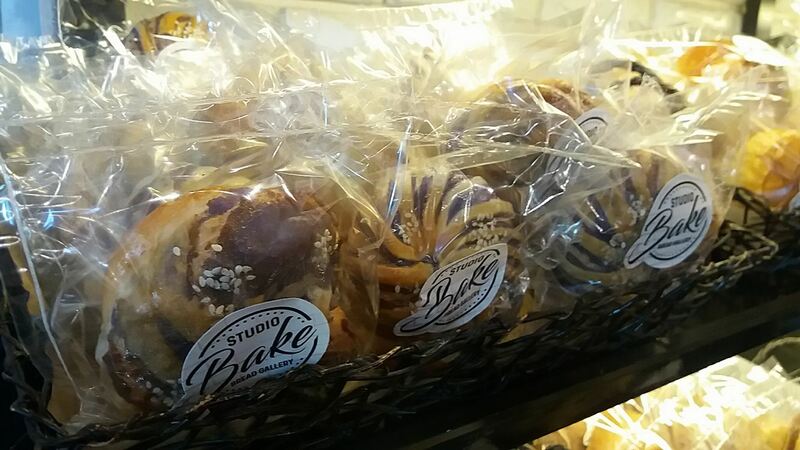 Whether you are craving for Whole-Grain Bread, White Bread, dinner rolls, or fancy danish ones, Studio Bake has got you covered. 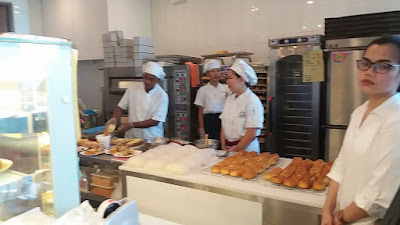 They have all types of bread from the most popular breads to simple white breads for sandwiches. 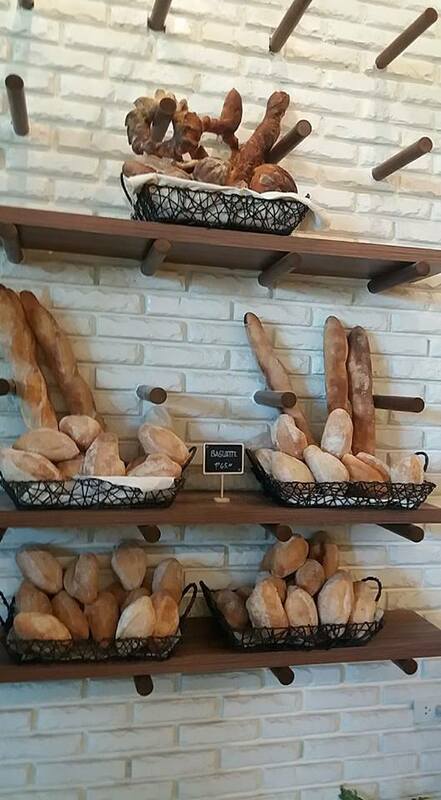 The plain, flat Italian bread is just as great for dipping in balsamic vinegar and olive oil. 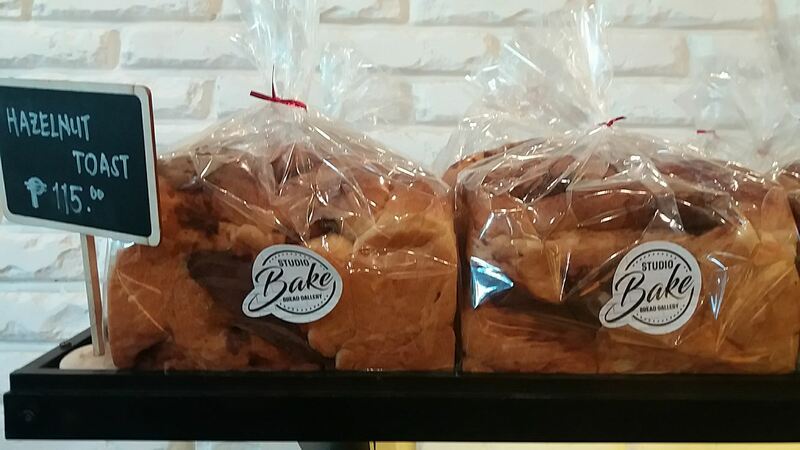 Sandwiches would be nowhere without the Rye Bread classic loaf. Studio Bake Bread Gallery has the yummiest and freshest bread options like ensaymada, ube swirl, bread floss and cheesy volcano buns . They even have delicious fruit pastries like blueberry, peach mango and cream cheese danishes that are the perfect for brunch or tea time. Grab some good tasting breads from Studio Bake soon and enjoy 50% discount from 6PM to 9PM. Not all breads are created equal, so head off to Studio Bake for the best tasting bread loaves that lead the flavor pack.